Schneekluth Wake Equalizing Duct - W.E.D. The most distributed system for power reduction in the world! 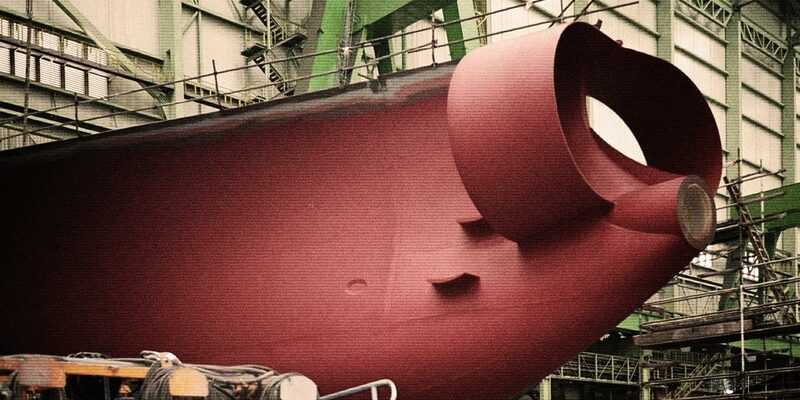 Schneekluth Wake Equalizing Duct (WED), Germany, is pleased to introduce you to a tried and tested mode of enhancing the performance of your ships - the "WED". 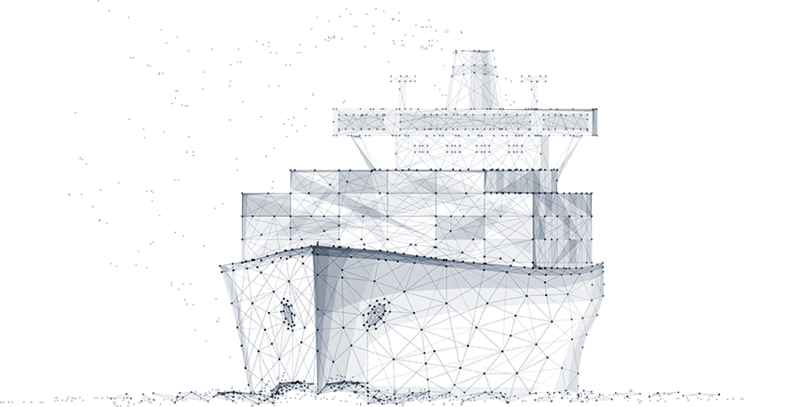 More than 1.800 ships have been equipped with the WED and are effecting tremendous savings as the direct advantage. 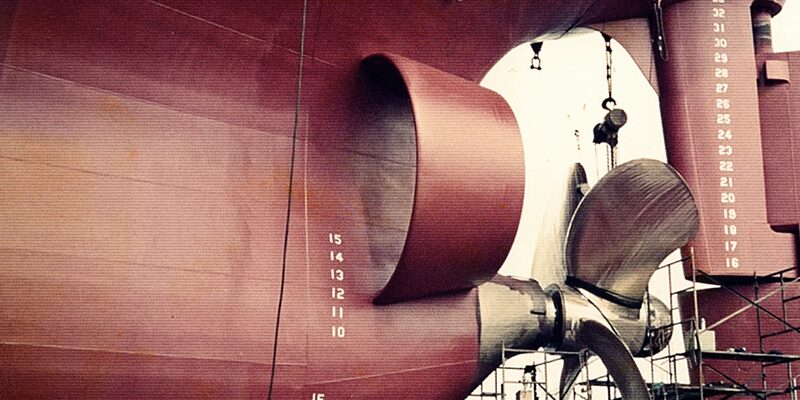 Wake Equalizing Duct (= WED) is a system for the improvement of ship propulsion and performance economy developed by Prof. Schneekluth in Cupertino with the Duisburg Research Laboratory. WED has the shortest payback-time and no follow-up costs! 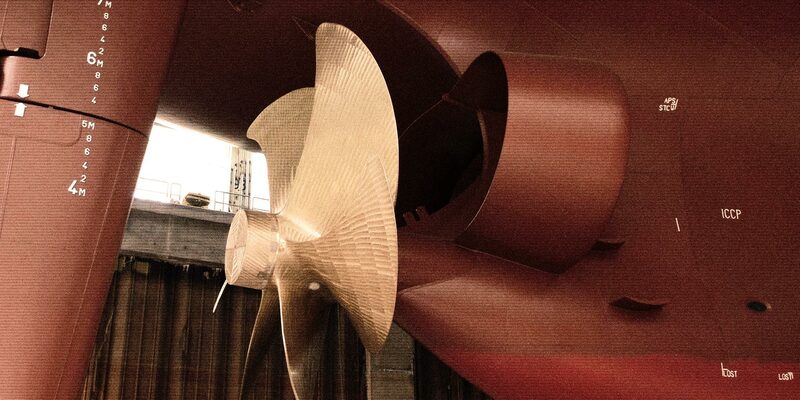 Improvement of propeller efficiency from more axial flow and more equal velocity distribution over the disc area. The former effect is more dominant. Measurements on a container ship’s model show that the angle of inward inclination of flow in the plane behind the duct is reduced from much as 20° to about 7° to the longitudinal axis of the ship. 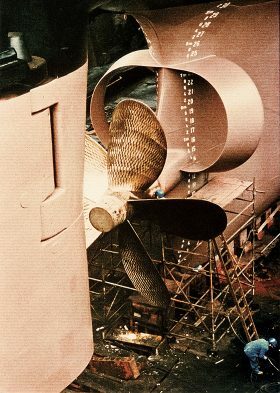 The asymmetrical arrangement of half ducts gives a rotational direction to the water entering the propeller, which is opposite to that which the propeller will impart. Thus the loss from rotation energy in propeller wash is less. Reduction of flow separation at the after body. This effect is most prevalent and finds expression in reduction of thrust deduction fraction. Generation of lift with a forward force component on the aerofoil section in a similar way though not as exaggerated as in the Kort-duct. Uniform flow reduces propeller excited vibrations. The improvement can either be utilized towards this end, if initially poor flow conditions exits, or it can be used to increase the propeller diameter, because then smaller tip clearances become permissible, which in turn improves the efficiency. This effect has not been tried so far. Reduction of propeller excited vibrations from decreased propeller tip loading in upper quadrants. Improvement of steering qualities from more straightened flow to the rudder. In spade rudders the longer upper sections become more effective from higher flow velocity. 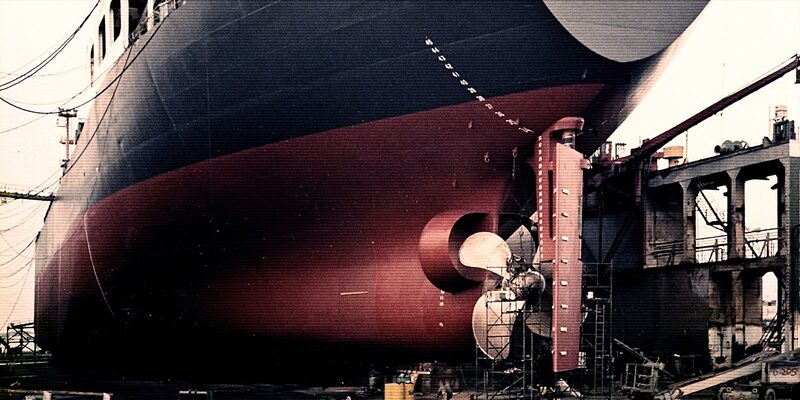 Offers possibility to integrate devices for ice protection of the propeller. Decide today for a better tomorrow!